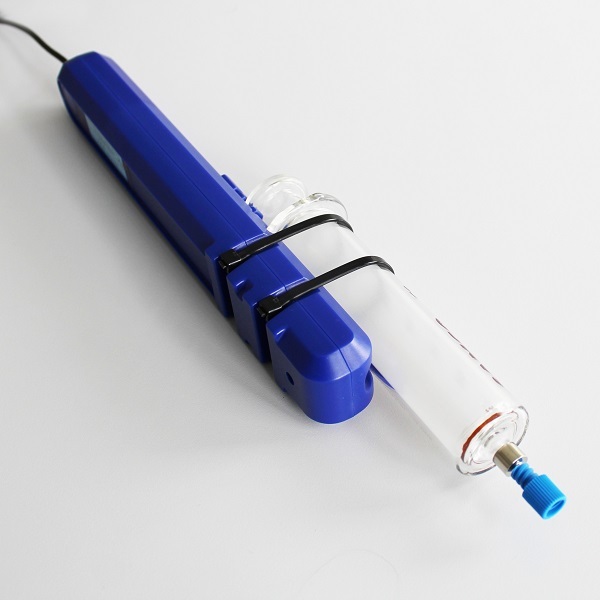 This new pH Probe Pen from ScienceScope is a wireless, cost effective solution to classroom pH sensing. 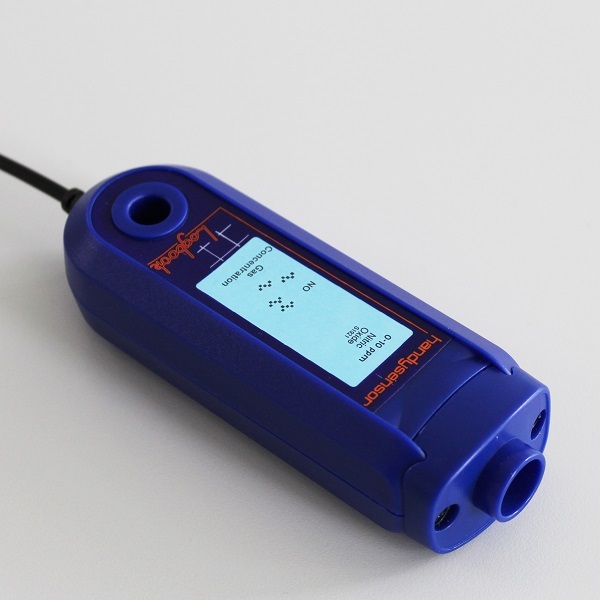 The square highlighter pen shape makes it easy for student use and storage and with a basic meter display there is no confusion over results. 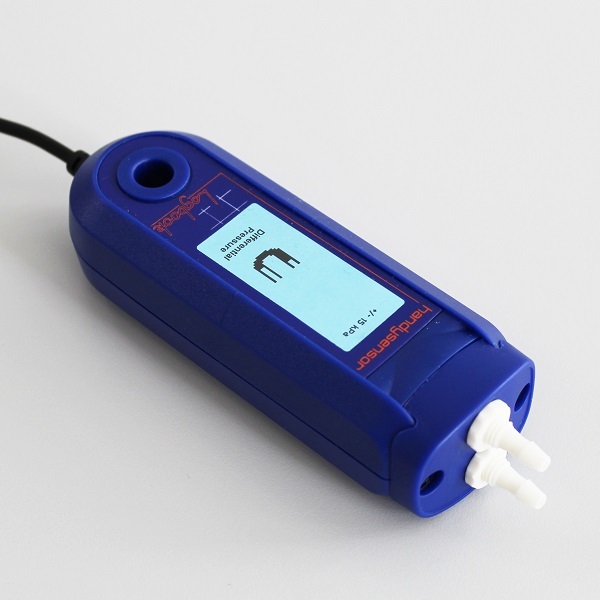 There is no datalogger connection needed as this pH Probe Pen is a stand alone product. 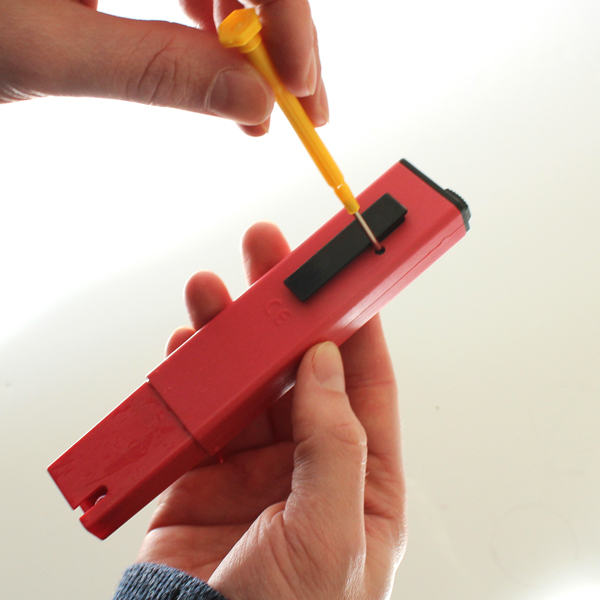 The pH Probe Pen is a perfect fit for the new GCSE Science core practical investigations in Biology and Chemistry. 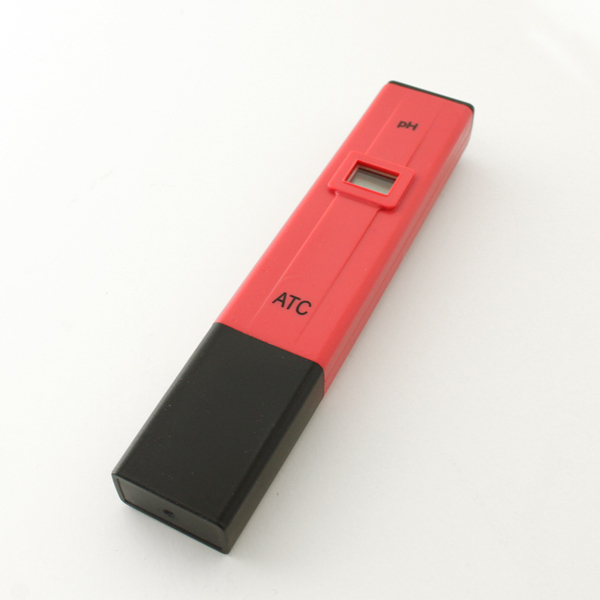 The pen can be calibrated to a single point using the mini screw driver supplied. 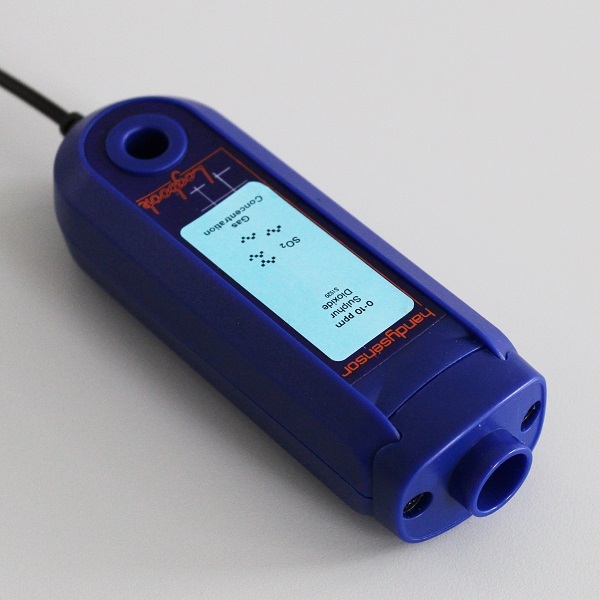 See product image for an example of how to calibrate.